Serbs already had a name before coming to the Balkans, so your servian etymology is invalid. Name is derived from the root Srb, the form S(e)rv appeared due to inability to pronounce -rb in most languages. Stop embarrassing yourself. First, i am not embarrassing myself, if you want i can quote DAI and how is explained therer the ethymology of Serb. Wikipedia is not a professional site, it`s an open platform many times subjects of biased interpretations. We know that there are many problems with Wiki. Of course, when Sebs and other slavs arrived in Balcans they found other people, it's obvious. But i don`t know how you arrived in the conclusion that the bulk of the serbs are Thracians or Triballi. We don`t know for sure if the Triballi were a Thracian or Illyrian tribe, first of all. About what i have to look, that the bulk of serbs are Triballi? No discussion on H haplogroup? I'm surprised we haven't heard much about the Welsh E-V13 lately. It follows a similar pattern to E-V13, with the only difference being that the Netherlands has a higher percentage of those lineages than England and Wales, while having a lower amount of E-V13. This is only a simple overview, as some of those lineages were also spread later than the Neolithic. I am still not sure how large the Roman impact was in Britain, and whether it was responsible for the Southern shift we see in Britain, especially England. Last edited by morganman3; 02-08-2019 at 05:49 PM. 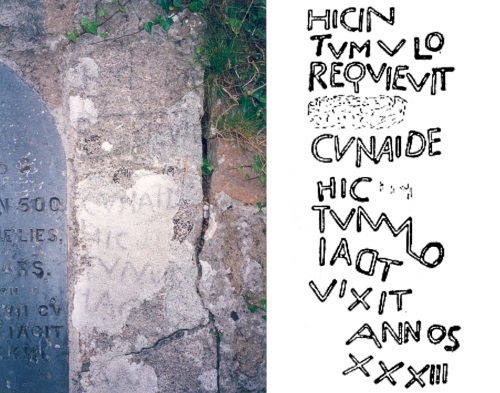 A survey of dental enamel recovered from four early medieval cemeteries in South Wales reveals at least twelve individuals spread across three of the cemeteries who have oxygen isotope values above the upper end of the British range, representing more than a third of the total number of individuals investigated from these burial grounds. (4) ... Values between -4.0‰ and -3.5‰ are again found in North Africa but are even rarer in Europe, being only reported from a small area around Cádiz, southwest Spain, where groundwater values as high as -3.5‰ have been noted, whilst even higher values up to 0‰ and beyond are encountered only in Africa and Arabia. (5) As such, the above oxygen isotope results from early medieval South Wales are clearly of considerable potential interest to historians and archaeologists. With regard to the interpretation of this evidence, several points need to be made. First and foremost, it should be remembered that there is now a significant body of archaeological evidence that is usually thought to indicate the direct importation of goods from North Africa and the eastern Mediterranean into western Britain in the post-Roman period, probably beginning in the late fifth century AD and continuing into the sixth. The evidence for this consists of finds of Mediterranean amphorae sherds, used for transporting wine and olive oil, along with sherds of African Red Slip-Ware (ARSW) from the Carthage region and Phocaean Red Slip-Ware (PRSW) from western Asia Minor, with north-eastern Mediterranean material dominating the trade at first followed by surge in North African imports in the middle third of the sixth century AD. 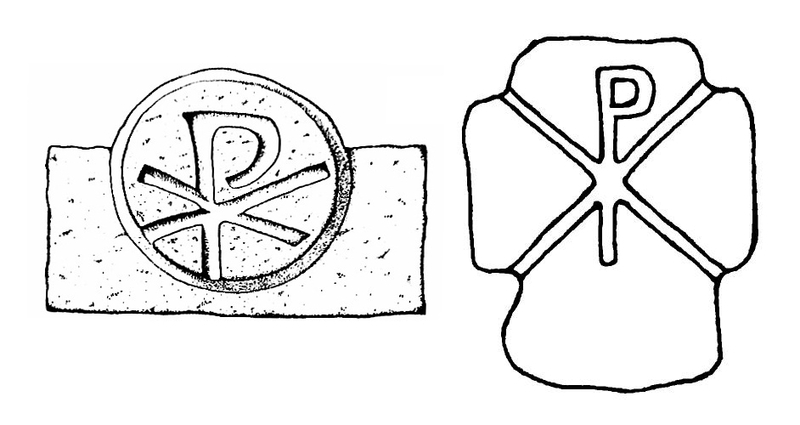 This material is primarily found at the important post-Roman high-status promontory fort of Tintagel, Cornwall, but it also occurs more widely throughout the south-west and along the western coast of Britain, including in South Wales, and is thought to have potentially arrived in Britain as a result of direct (and directed) imperial trade aimed primarily at procuring tin in the period c. 475–550. (6) Needless to say, this direct trade between the Mediterranean and Atlantic Britain supplies an obvious context for the apparent presence of migrants from southern Iberia and/or North Africa revealed by the isotopic material mentioned above, and it is indeed considered the most credible interpretation by the authors of the dental enamel survey... Moreover, the possibility that migrant groups may well have been living in South Wales in the early medieval period is further heightened by the fact three of the individuals with notably enriched values were women and two were non-adults, implying the presence of families and further countering the idea that the post-Roman direct trade between the Mediterranean and Atlantic Britain was carried out solely by male, mercantile groups who stayed only for a brief period of time. 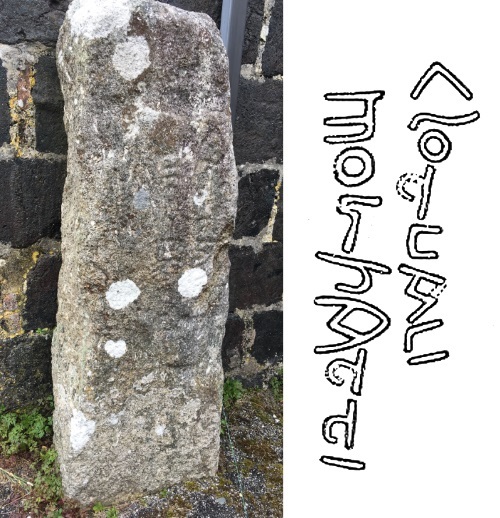 See also the Chi-Ro stones and various Latin stone inscriptions, now looking very primitive and almost Runic, in Cornwall and Wales in the sixth and seventh centuries. The dominance of the Romano-British population in Western Britain, and the continuing contacts with the Mediterranean, may explain the presence of various exotic clades in this region. I have always thought that the stories of how former Roman subjects dealt with the complete and total collapse of the world they knew is one of the most touching in all history. There are many such records, of the final visits to Rome by soldier-emissaries from far-off garrisons in the Roman borderlands in Germany and the Low countries, requesting money and material, or even just to check if the lights were still on in the Imperial capital, after the soldiers believed they had been abandoned for so many years due to the lack of communications. Or efforts of priests and church leaders in organising the local populace in a final attempt at self-defense in walled cities in the North, resisting the continual Germanic encroachments and depredations in the countryside as their communications with the outside world grew ever more tenuous... Such heroic efforts, at least in part motivated by the loyalty to Romanitas, sustained by precisely those locals who were the least touched by it when the Empire was at its height, were the final gasps of the classical age in Western Europe--something I find quite ironic and kinda moving. Last edited by Ryukendo; 02-09-2019 at 06:46 AM.